A passion for …….. PLASTERS?!? Why do my children love plasters so much??? We have to put them on the most tiny, insignificant, barely visible to the human eye dot on their limbs. And of course they then need to be replaced post bath……. 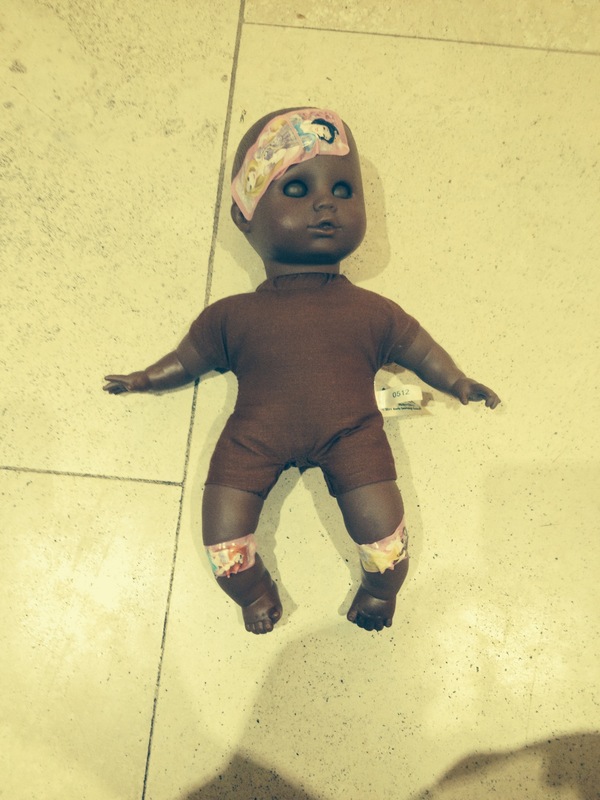 I just came downstairs to find that dolly had some injuries, thankfully there was no blood……..